We have a place for you. In fact, can we save you a seat? We gather to build friendships and engage in community together through studies, events, and shared experiences. Won’t you join us? As women, we are tempted to take care of everyone but ourselves. 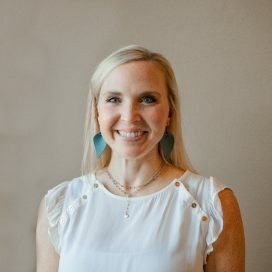 Our events are designed so you can take time for yourself to laugh, to be inspired, and to connect with other women. See our events on the calendar located on this page. 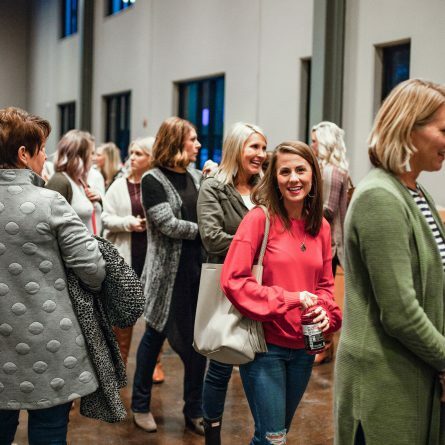 At the Well, you will experience an inviting, fun atmosphere designed for all women to come together to gather, worship, and encourage one another as followers of Christ. Whatever season you’re in, the Well will be a place where Fellowship women can come to be filled and grow, through relevant speakers, real conversations, and refreshing community! Do you have someone who speaks to you with grace seasoned with salt; who encourages you in difficult times; and who loves you well as a sister in Christ? Are you being intentional with the younger women in your life? We are called to make disciples, but what does that look like in the lives of busy women? On April 4th, author and speaker Carol Kent will share several principles from the life of Jesus for the making of an effective mentor. At our last gathering, we talked about supporting godly masculinity in the men in our lives. On April 4th, we will learn how to encourage godly women and girls. This is not an event you will want to attend alone. Ask God who He has placed in your life to love and lead well. This may be a teenage daughter, a young single friend, or an empty nester. Perhaps, she is a peer or someone you already trust. She doesn’t have to fit into a certain mold, but she does need someone to invest in her (the secret is we all do). Will it be you? Click here to register for The Well event on Thursday, April 4! 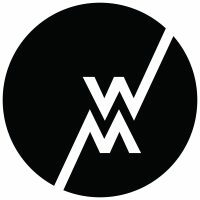 Wednesdays 4 Women will begin on April 4th! The Spring session will focus on the sharing the Gospel, developing our dependence on Christ, opening our eyes to the wonders of prayer, and digging deeper in scripture. Head over to the Covenant Group finder to register!